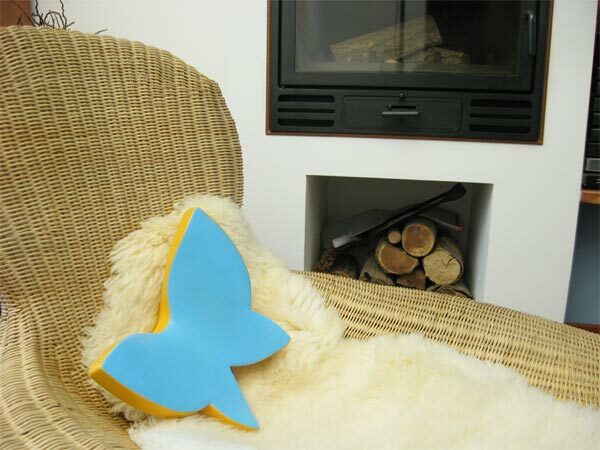 Mariposa is a soft self-skinning polyurethane foam pillow. Its shape is designed on purpose to support the head and the nape of the neck. Like a butterfly it can alight everywhere. 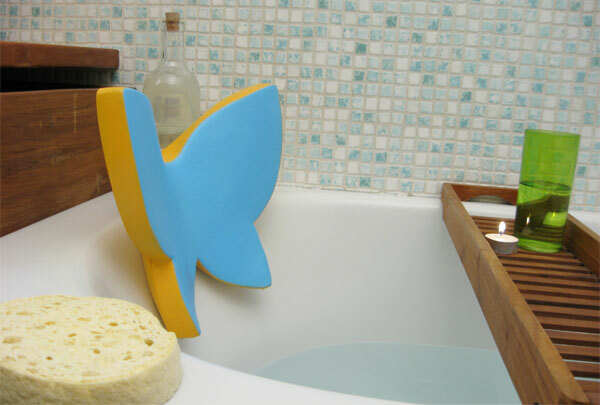 Mariposa is waterproof and has two big suction caps on its back that allow to put the pillow on bath border so that we can enjoy a fine relaxing bath. 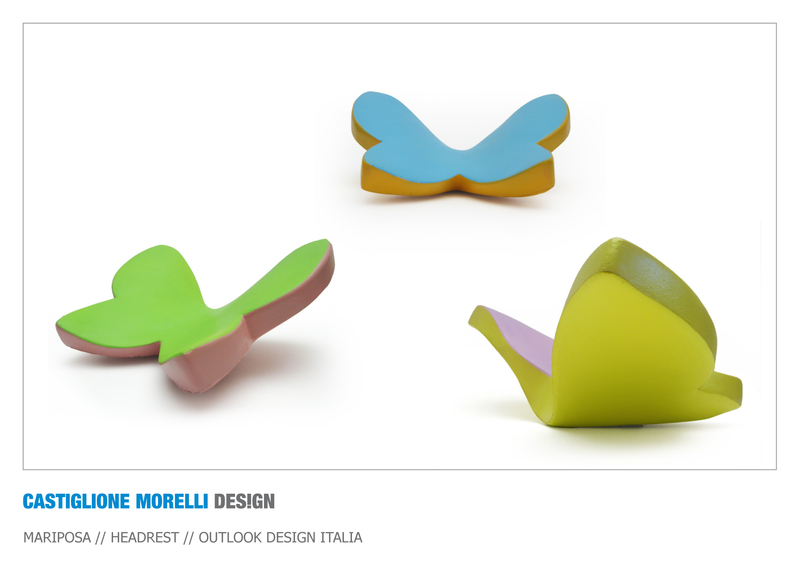 Mariposa alights everywhere: as well on bed or on the armchair it gives a touch of spring and gaiety!